Edward J. Pasquarelli, 75 of Oakmont (formerly of Allison Park and Pittsburgh) passed away on Saturday, March 9, 2019. Son of the late Frank and Carmella Pasquarelli. Husband of Bernard E. Wallace. Brother of Mary Gaita-Moulton and the late Frank (Marie) Pasquarelli. Uncle of Chuck (Bethany) Gaita, Thomas (Lauret) Gaita, Carol (Joe) Palombi, and Artie (Becky) Moulton. Also survived by several great nieces and nephews. Services and interment will be private in Homewood Cemetery, Pittsburgh. 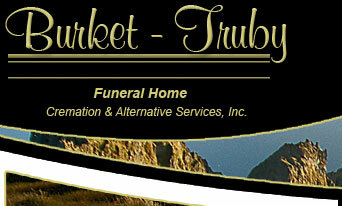 Arrangements entrusted to the BURKET-TRUBY FUNERAL HOME CREMATION & ALTERNATIVE SERVICES INC. Oakmont.